Akbar earlier on Wednesday resigned from his post in the wake of a series of allegations of sexual harassment levelled by at least 16 women. Hearing in a criminal defamation case filed by former union minister MJ Akbar against journalist Priya Ramani began in Delhi’s Patiala House Court on Thursday. Additional Chief Metropolitan Magistrate Samar Vishal took cognizance of the offence under section 500 of the IPC in the defamation suit filed by MJ Akbar and adjourned the case for further hearing on October 31. The court will examine statements of Akbar and other witnesses on the day. Senior advocate Geeta Luthra appearing for the minister told the court that the tweets of journalist Priya Ramani were defamatory in nature, which had garnered retweets and likes by over 1200 people. She said articles in international and national media carried Ramani’s tweets, which are defamatory unless the journalist proves anything. 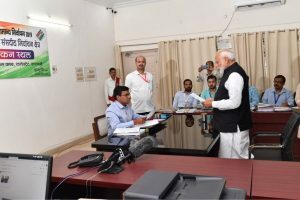 In a major development, Akbar earlier on Wednesday resigned from his post in the wake of a series of allegations of sexual harassment levelled by at least 16 women. 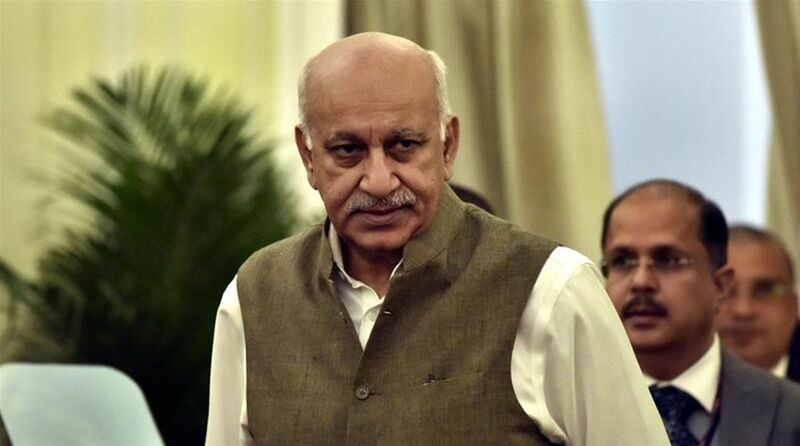 As the #MeToo movement gained momentum, 20 women journalists came out in support of Priya Ramani and urged the court to hear their testimonies against MJ Akbar, claiming that some of them suffered sexual harassment by the minister and others have been a witness to it. Akbar, however, denied the allegations and sued Ramani on Monday before the Chief Metropolitan Magistrate in Patiala House Court as he accused her of “intentionally putting forward malicious, fabricated and salacious” allegations to harm his goodwill and reputation.